That was before world war 1.The rich experience Wilhelm brought with him as technical director of Daimler was enough to start an automobile engine manufacturing. He named the factory literally meaning ’Aircraft Engine Building Company’. 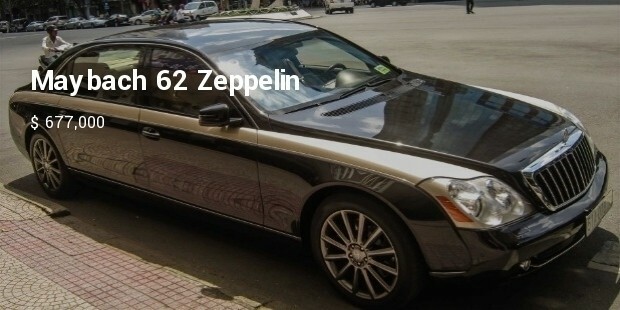 And same was subsequently named as Maybach Motorenbau. 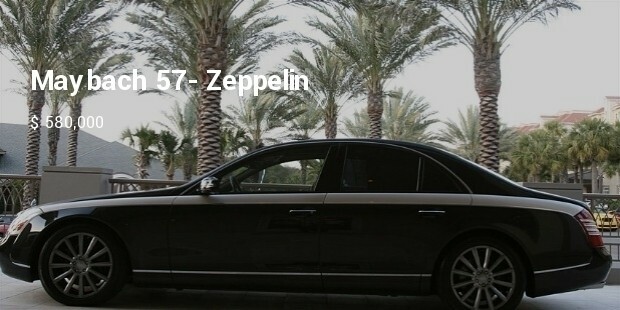 Daimler Benz took over Maybach in 1960. This car is the most expensive and at 351 Km/hr it is fastest as well. 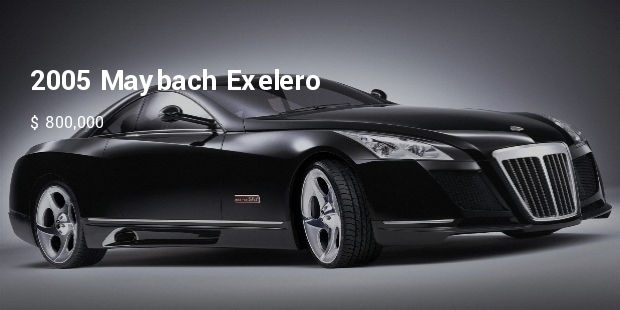 Excelero with 5.9 Litre 700 BHP engine weighs 2660 kg can accelerate to 0-100 KPH in 4.4 secs.Maybach Exelero built on Sindelfingen line used for the S-Class, measures 5.453 meters long with a wheelbase of 3.365 meters. 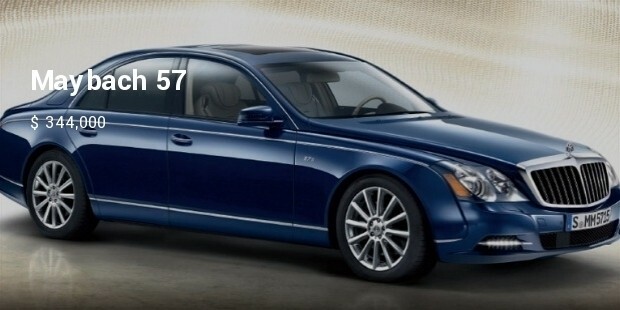 The Mercedes-Maybach will be available as S500 and S600 models. This automobile has a 2 door coupé type body with a front located engine powering the rear wheels.. This power plant features single overhead camshaft valve gear, a 60 degree V 12 cylinder layout, and 3 valves per cylinder. It has 690 BHP engine at 5000 rpm with maximum torque of 1020 Nm at 2500 rpm. 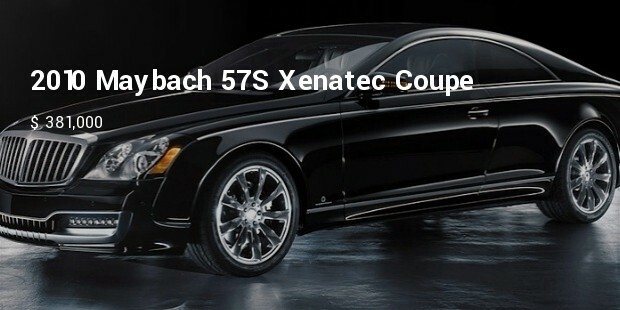 This full size 4 door luxury car with 630 BHP 5.5 Litre engines, a BHP/Tonne ratio of 230 boast of 5 speed automatic gear (5G-Tronic). Dimensions are Wheel base of 3391 mm, length 6,165 mm, height 1557 mm and width 1981 mm .Weight is 2735 Kgs speed 275 KPH and acceleration 0-100 KPH in 4.9 secs. 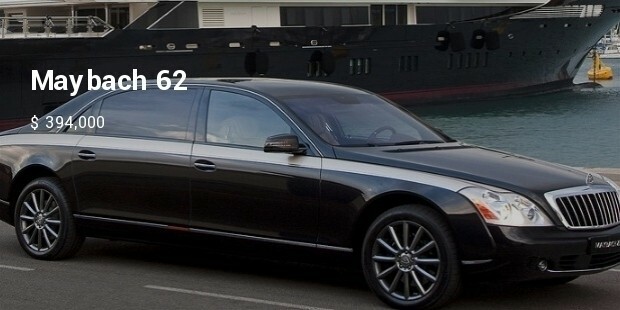 In November 2011, Daimler's announced that the Maybach-brand would cease to exist. 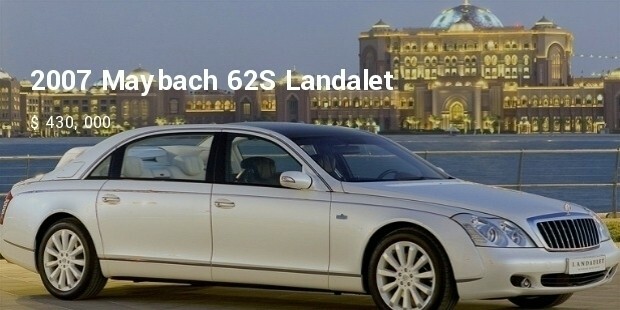 On 17 December 2012, the last Maybach-vehicle was manufactured. But revival did take place. But the century old Maybach with ups and downs, were never advertised since” the luxury amenities would be sufficient to drive sales”.